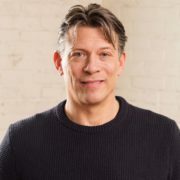 David Nussbaum is the very experienced and highly-regarded media executive who is now running ATK, a quickly growing independent media company, earning the respect of the publishing industry, the culinary world, and, most importantly, millions of home cooks. 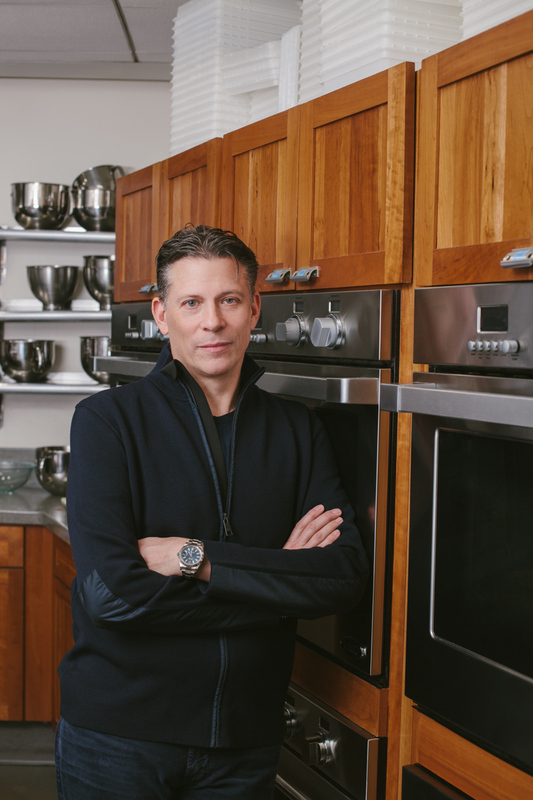 In a time of cutbacks, he has grown the workforce by nearly 20 percent and accelerated and expanded ATK’s creative content offerings across new and multiple platforms, including the launch of America’s Test Kitchen Kids. ATK features two top-rated TV shows, “America’s Test Kitchen” and “Cook’s Country from America’s Test Kitchen,” two highly regarded magazines, three subscription-based web sites, an online cooking school and a vibrant cookbook business. In a rapidly changing media landscape, ATK continues to grow and thrive as a subscription-revenue-only print business, paired with long-running and very popular PBS series, a book business that has sold more than 12 million copies and recently launched 15 new titles and robust paid-access websites. Find out how Nussbaum does it and what he plans for the future. Quantum Media Guru events are well-known for their “no speeches, no Powerpoint” promise. Just terrific one-on-one conversation with a fascinating personality making news in the media business, followed by Q&A. David Nussbaum is Chief Executive Officer and Chairman of the Board of ATK. He joined America’s Test Kitchen in October 2015. Previously he served as the chief executive officer and chairman of F+W Media (2008 to October 2015). Before that, he was an operating partner at the private equity company ABRY Partners. Going back further, David was the chief executive officer and chairman of Penton Media. Nussbaum has served on boards for both Summit Business Networks, now part of American Lawyer Media, and Thomas Nelson Publishing, now a division of Harper Collins. He currently serves on the board of Compound Ventures, a New York City-based early stage technology venture fund, and on the advisory board of Boston University’s School of Communications. Nussbaum is also on the board of IMAG, MPA’s Independent Magazine Media Group. An Emmy Award-winning TV producer and executive, as well as digital pioneer, Erica Gruen is known for masterminding one of television’s biggest brands as President/CEO of The Food Network. Today Erica creates brand, content and business development strategies for the world’s largest media and entertainment companies (including the BBC, Conde Nast, Hearst, Readers Digest and many others) and for the emerging start-ups that seek relationships with the same. She has been a Technical Advisor to the Bill and Melinda Gates Foundation, a mentor in Kaplan TechStars, FOOD-X, and other tech accelerators, and an advisor to and investor in leading ed tech, green tech and food tech ventures. 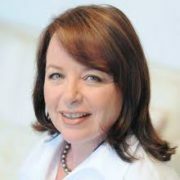 She is also Senior Advisor to Oaklins DeSilva+Phillips, the leading mid-market M+A firm in TMT.